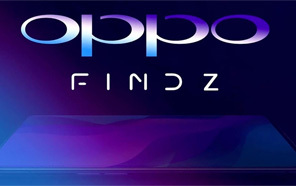 Oppo Find Z is a flagship smartphone that is fast approaching. 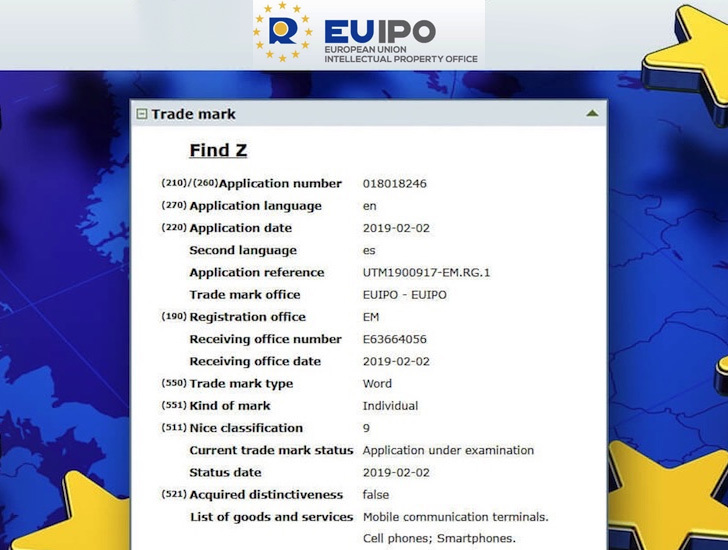 The phone will probably appear in Europe first, as the manufacturer has already registered the trademarks with the European Union's Intellectual Property Office. 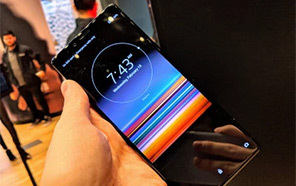 The new Find Z will get a Snapdragon 855 processor. However, so far it's still a smartphone that we know very little about. 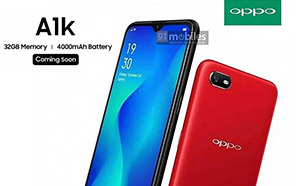 Find Z is a flagship smartphone from Oppo that will be the successor to the Find X, launched in Pakistan in 2018. This allows us to assume that the handset will also be unveiled in Pakistan. 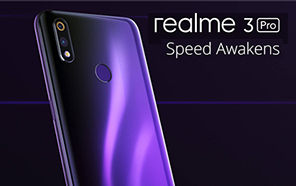 Rumors are that the new OPPO Z will get a Qualcomm Snapdragon 855 processor, supported by up to 12 GB of RAM. We are still expecting a retractable selfie camera and a bezel-less screen, covering almost the entire front panel. Previously OPPO also launched a 10x lossless hybrid optical zoom technology to enhance the photography experience. 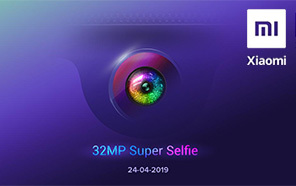 Therefore, it is possible that OPPO will embed its latest camera technology into the Find Z. However, we can not say anything for sure as the exact specification is still a mystery. The flagship devices usually follow the exact launch pattern of its predecessor. The Oppo Find X was launched in June last year so we also expect the Find Z to premiere in the second quarter of the year at a similar time. The device's design and appearance are also unknown. We will Probably get to know more about it closer to its official premiere.